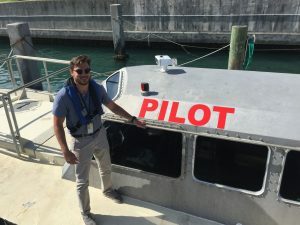 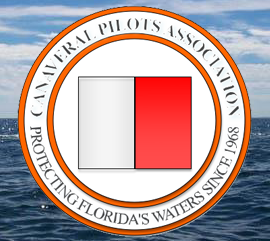 The Canaveral Pilots Association hosted an intern from the United States Merchant Marine Academy this June. 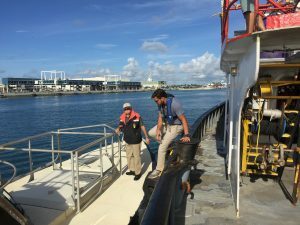 The cadet/midshipman shadowed pilots on vessel transits at Port Canaveral. 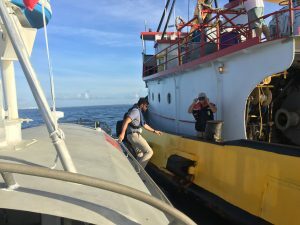 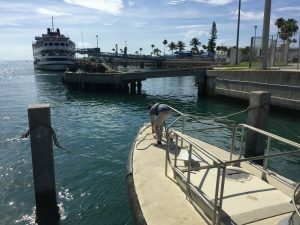 The types of vessels he experienced included a car carrier, container ship, cruise ships, navy submarine, newsprint cargo vessel, special mission ship, tanker, and a tug and drone ship. 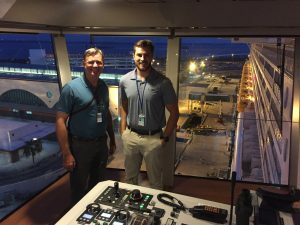 The intern learned about piloting, pilot business operations, and pilot involvement in the local community. 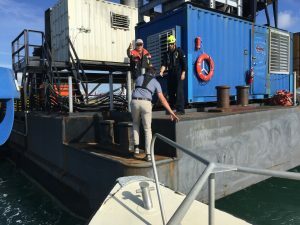 He also spent some time with some of our port partners such as the Harbormasters, Petchem Towing and the Port Authority Cargo Development department. 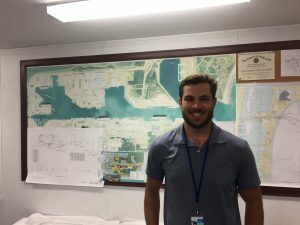 Congratulations on a job well done and thank you to our port partners for helping to provide a great learning experience!